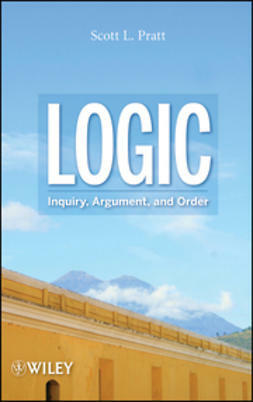 Logic: Inquiry, Argument, and Order is the first book of its kind to frame the study of introductory logic in terms of problems connected to wider issues of knowledge and judgment that arise in the context of racial, cultural, and religious diversity. 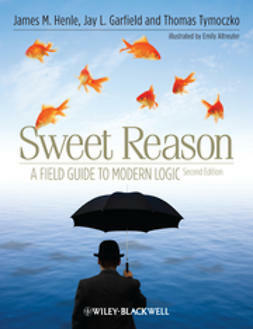 With its accessible style and integration of philosophical inquiry and real-life concerns, this book offers a novel approach to the theory of logic and its relevance to questions of meaning and value that arise in the world around us. The book poses four problems for logic: Is logic separate from experience? Does logic require dualisms? Can logic reconcile opposed ways of understanding the world? And when things are divided, does the boundary have a logic? 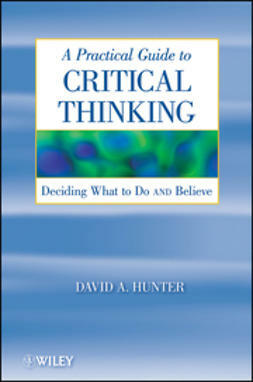 The author begins the exploration of these questions with a discussion of the process of analyzing and constructing arguments. 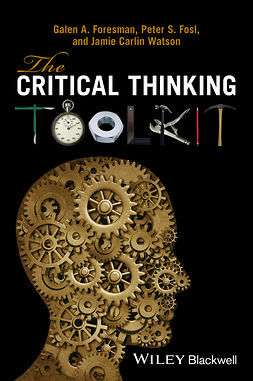 Using the logical theories of C. S. Peirce, John Dewey, and Josiah Royce to frame the investigation, subsequent chapters outline the process of inquiry, the concept of communicative action, the nature of validity, categorical reasoning through the theory of the syllogism, and inductive reasoning and probability. 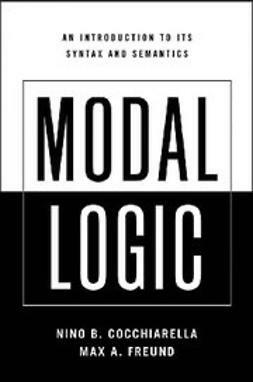 The book concludes with a presentation of modal logic, propositional logic, and quantification. Logic is presented as emerging from the activities of inquiry and communication, allowing readers to understand even the most difficult aspects of formal logic as straightforward developments of the process of anticipating and taking action. 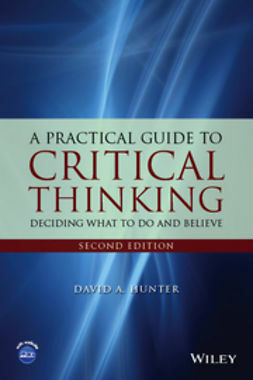 Numerous practice problems use arguments related to issues of diversity and social theory, and the book introduces methods of proving validity that include Venn diagrams, natural deduction, and the method of tableaux. Logic: Inquiry, Argument, and Order is an ideal book for courses on philosophical methods and critical reasoning at the upper-undergraduate and graduate levels. 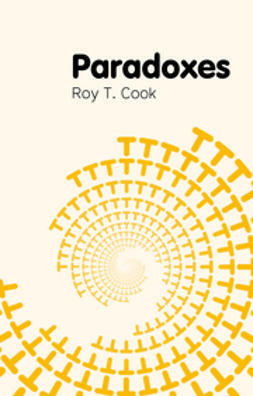 It is also an insightful reference for anyone who would like to explore a cross-cultural approach to the topic of logic.